Established in 1976, Foxfire is a rural subdivision of 160 lots. Few lots remain undeveloped. 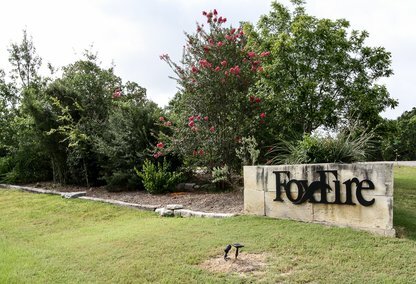 Residents established the Foxfire Homeowners Association in 1985 and facilitated annexation to College Station in 1992. Residents receive city police, fire, and sanitation services while retaining a country atmosphere.